No matter the season our creative juices are flowing. We’ve been inspired as of late, designing dream gardens for our existing clients and sketching ideas for clients to come. 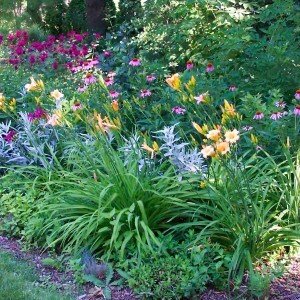 Is this the year for your new garden border or a much needed garden rejuvenation? 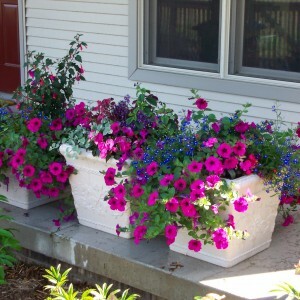 Would a grouping of container plantings set off your entrance? 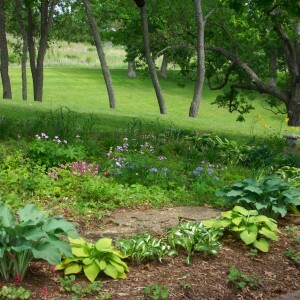 How about a winding garden path to welcome guests? Beautiful spaces enhance our lives. Whether your goal is to entertain and relax in a private setting or attract more customers to your business, we offer a wide array of gardening services from design and planting to detailed care. Additionally, we can build you a new deck, renovate your existing porch, or add raised beds. Call or email today. We would love to meet you and your garden!